It’s like Red Sparrow never happened. Or for that matter, Valerian. 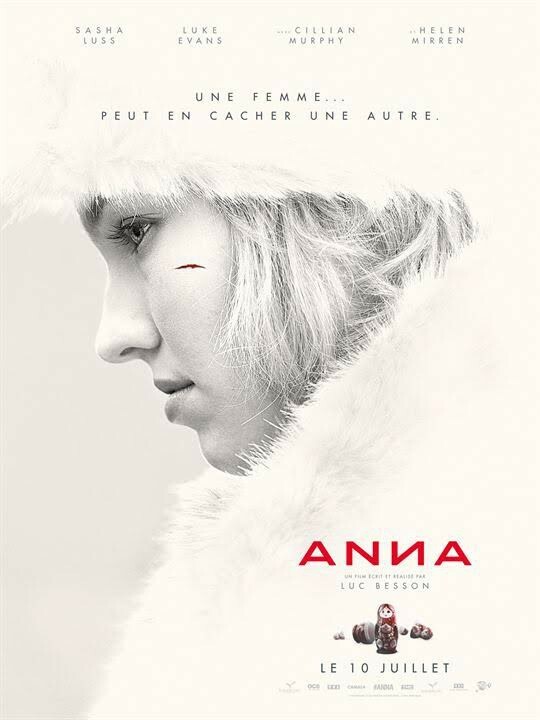 After his recent mega-flop, and numerous allegations about his personal life, Luc Besson is back on familiar ground with newcomer Sasha Luss as his latest lethal female killer. This first trailer has plenty of incredibly stylish action, as we’d expect from Besson, with Luke Evans, Cillian Murphy and Helen Mirren offering support.